Since Thomas Alva Edison invented the first light bulb in 1879 the idea of generating light has revolutionized the modern world. Due to this rapid expansion, the usage of light bulbs has become very popular among people. This also introduced the world to LED products. LED was first introduced to the world in 1962 by a scientist named Nick Holonyak Jr. LED lighting has such an impact due to a large number of reasons extending from its safety, convenience, cost effectiveness and simply being a better investment than other alternatives. With its wide variety of designs it has been able to captivate people into switching onto LED products. While LED lighting adds beauty to its surrounding, it does not emit Ultra Violet rays. LED televisions are also increasing in popularity due to its convenience and utility. The use of LED lighting does not have a negative effect on the environment as it does not generate much heat and it can be used for a longer period of time. It is designed in an elegant manner that adds beauty to the surrounding environment. With its attractive design it maintains high quality and offers a wide variety of LED products to choose from. The light emitted from the LED burns bright from the first day till the last and it burns for a long period of time efficiently without losing its brightness. While LED lights burn bright it does not emit Ultra Violet rays that are harmful to the environment nor does it affect the eyesight of people. It is a safe option compared to other products which affect people’s eyesight. In a short time LED has reinvented lighting systems in a much efficient manner and with new creative LED lighting technology new inventions such as the Solar powered LED sun roof have been made. It is easy to understand that LED lighting is the future as its potential is immeasurable. 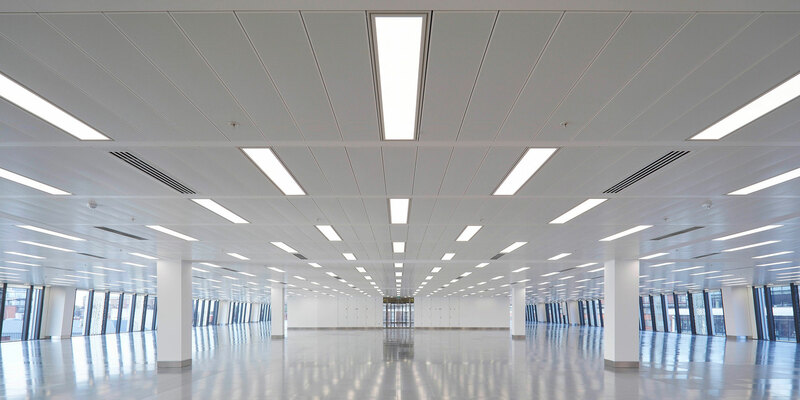 LED lighting is being used more and more by offices and in homes due to its host of advantages, and as time goes by LED products will only develop further. An increasing number of people switch to using LED products due to it being a sound investment and as it adds a touch of elegance.